SLI Compliance® is an independent division under parent organization GLI® LLC. 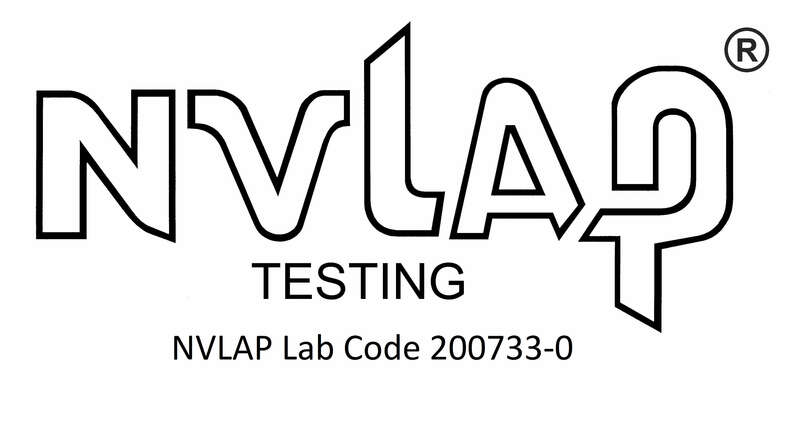 As an accredited lab under the National Voluntary Accreditation Program (NVLAP) of the National Institute of Standards and Technology (NIST) (NVLAP Lab Code 200733-0: TESTING), SLI Compliance offers high-quality compliance testing and certification services to some of the most regulated industries. 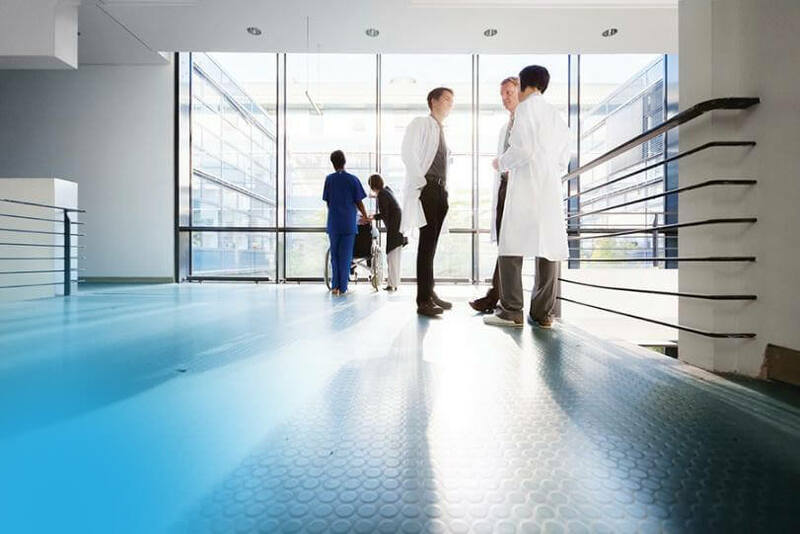 As an Office of the National Coordinator Authorized Test Lab (ONC-ATL) and Authorized Certification Body (ONC-ACB), SLI Compliance is authorized to perform Health IT testing and certification for the ONC's Health IT Certification Program. In addition to the Health IT industry, SLI Compliance is accredited by the U.S. Election Assistance Commission as a Voting System Test Lab (VSTL) qualified to test voting systems to Federal standards. 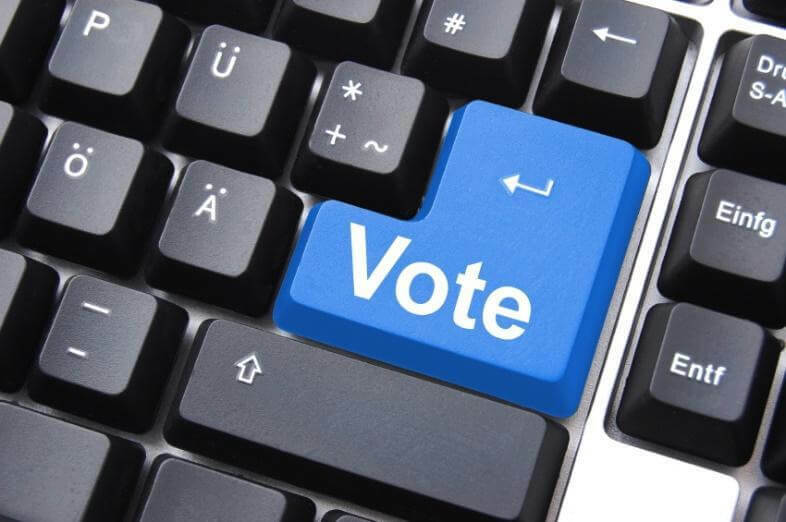 SLI Compliance provides a full range of Voting System Testing Services and Election Support Services to international, state, and local governing bodies. The management and staff of SLI Compliance, along with SLI Compliance’s testing subcontractors and their employees, shall maintain an independent decisional relationship between themselves and SLI Compliance’s clients, affiliates, or other organizations so that the Company’s capacity to render test reports objectively and without bias is not adversely affected. SLI Compliance, along with SLI Compliance’s testing subcontractors and their employees, shall maintain independence from Voting System Manufacturing clients whose systems are under VSTL test or are scheduled for a VSTL voting system test campaign. Specifically, employees shall not have a direct beneficial interest in a voting system product. SLI Compliance will not perform engineering development work on voting systems. 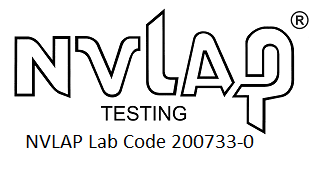 The Test Laboratory, whether on-site at SLI Compliance, at SLI Compliance’s testing subcontractors’ facility, or at a client’s site, shall be organized so that staff members are not subjected to undue pressure or inducement that might influence their judgment or the results of their work. All staff involved in any way with voting systems Manufacturers must avoid even the appearance of conflict of interest in all verbal and written communications with voting system Manufacturers, and their employees, officers, agents and representatives. Statements to any person who is not a member of SLI Compliance’s management or the SLI Compliance testing team working on a particular testing project that may be understood as predicting or anticipating any testing results, whether general or specific, express or implied are prohibited. All employees or contractors of SLI Compliance involved in the testing of voting systems are required to attend SLI Compliance’s Laboratory Independence Training and sign the SLI Compliance Laboratory Independence Policy Acknowledgement form when hired and annually thereafter. SLI Compliance® aims to be trusted global compliance and quality experts, delivering world class customer service and value that is unmatched in the industry. We are committed to maintaining independence, impartiality and holding ourselves to the highest standards of integrity. Our culture is built on transparency, ownership and accountability where our employees truly focus on what is best for SLI Compliance and its clients first. We consistently invest in and develop our employees' expertise and skills in order to achieve the growth and advancement they need to reach both their, and SLI Compliance's, full potential. We continuously deliver THE best quality testing and consulting services with supreme accuracy while reducing time to market. We do this through relentless innovation in our approach, processes and technology. We will always take the time to understand what our customers really need so that we can provide the value and quality necessary to reduce their risk while increasing their profitability. SLI Compliance earns an ISO 9001 certification for its Quality Management System. SLI Compliance becomes an ONC Authorized Testing Lab by the US Department of Health and Human Services, Office of the National Coordinator (ONC) for the ONC’s Health IT Certification Program. SLI Compliance is acquired by Gaming Laboratories International, LLC (GLI), and SLI’s compliance division becomes SLI Compliance, a division of GLI LLC. SLI Compliance becomes an ONC Authorized Certification Body by the American National Standards Institute (ANSI) and the US Department of Health and Human Services, Office of the National Coordinator (ONC) for the ONC’s Health IT Certification Program. SLI is accredited to the ISO/IEC 17065 standard. 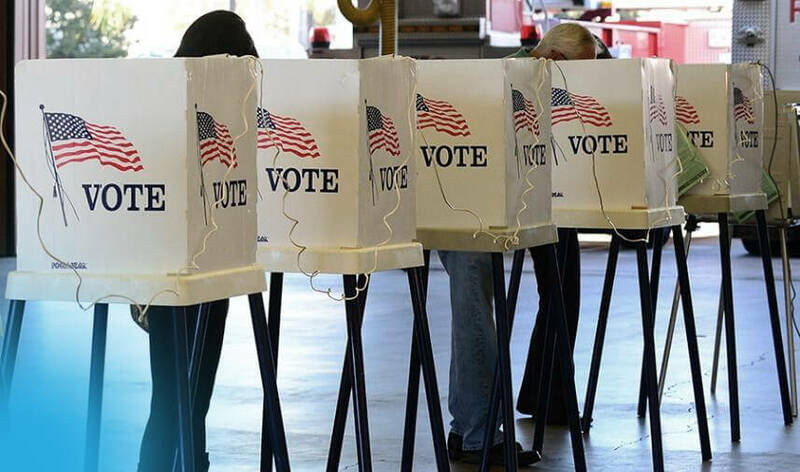 SLI Compliance set a new industry standard for the testing of voting systems with the release of its Advanced Voting System Test Protocol™ (AVSTP) which fulfills the need for transparent, repeatable, and cost-effective testing. It is an object-oriented approach to validating the testing of all requirements that reduces the time and cost of audits and testing. Entered into the voting industry, became a certified Independent Test Authority (ITA), under the National Association of State Election Directors (NASED), the first to establish a voting certification program. 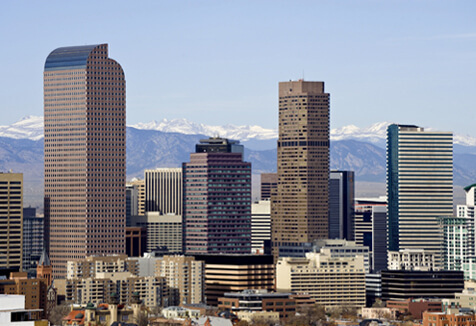 Incorporated as a privately-held commercial software testing company.